The sun is shining, swimming pools are open and there’s still a giant snow pile in New York. 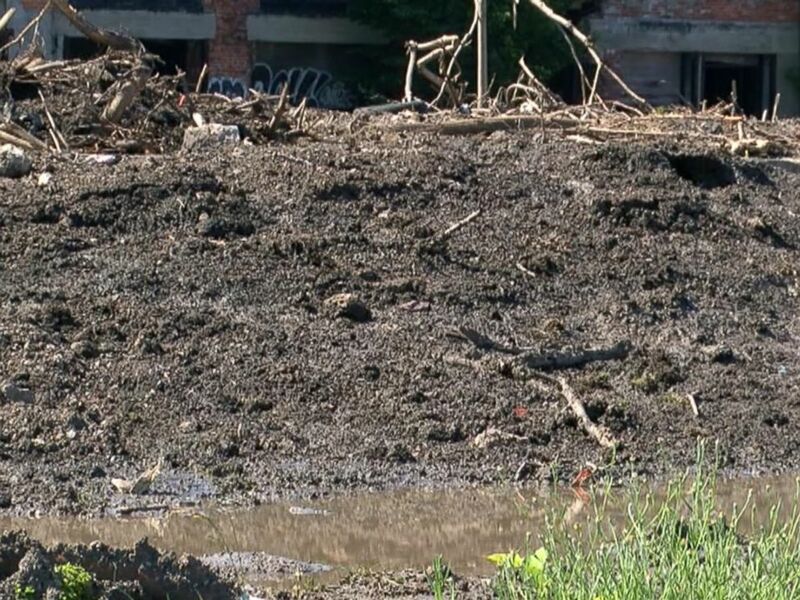 The calendar says it’s almost August, but an estimated 12-feet-tall snow pile still lingers in Buffalo, New York from a snow storm eight months ago. 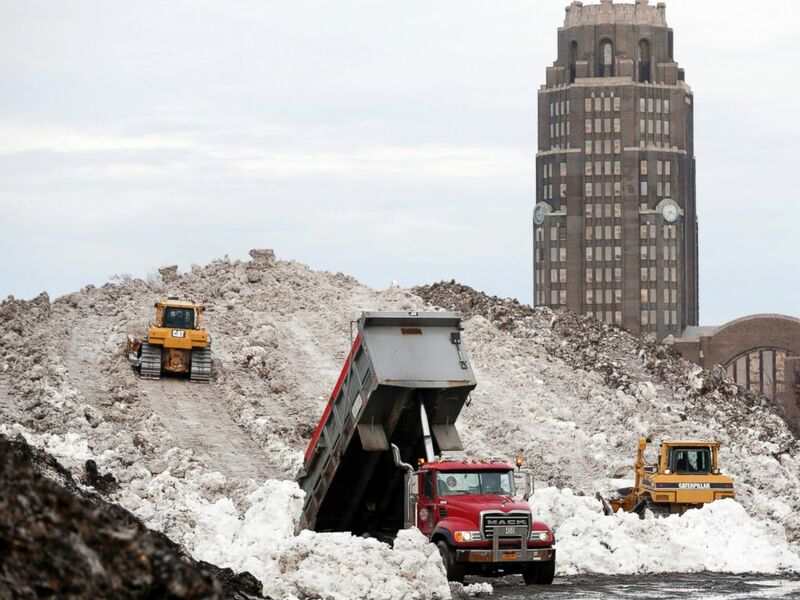 In this Nov. 23, 2014 file photo, dump truck unloads snow at the Central Terminal that was removed from south Buffalo neighborhoods after heavy lake-effect snowstorms in Buffalo, N.Y.
Wysocki said the dirt on top of the pile is insulating the snow from melting. “It’s like an Oreo. The soil on top is warm and [the snow] is sitting on the warm ground and it just takes time,” he said. The now dirt-covered snow has been piled in a vacant lot on Buffalo, New York’s east side since a massive snowstorm eight months ago. 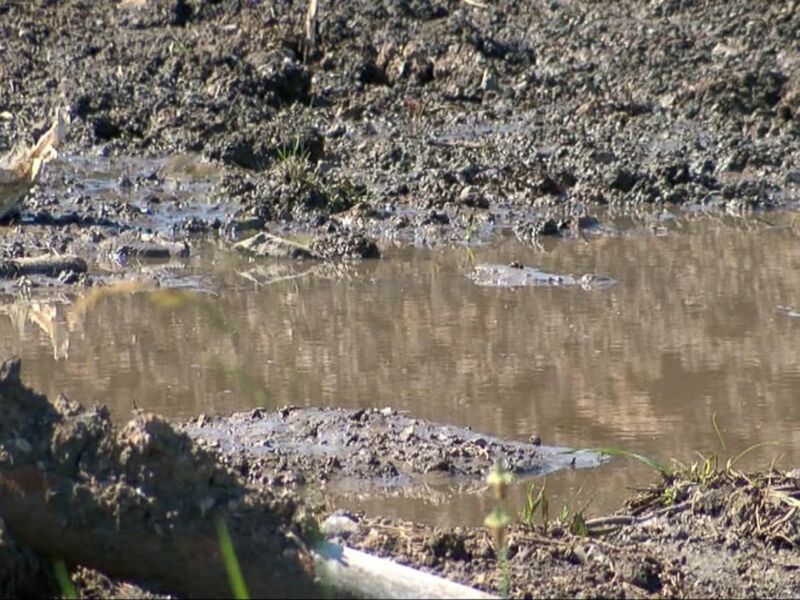 The area around the pile is marshy and filled with dirty water from what snow has melted over the past eight months. The pile — which now has grass growing on top — could last until the first snowfall or it could be gone by the end of August, but until then, Wysocki thinks Buffalo has a great tourist attraction. Boston announced its last snow pile melted on July 14.